FAU Tech Runway Venture Class 3 alumni, PowerCalc, recently presented in Orlando and Tampa with the Florida Engineering Society. The two sessions discussed how to make electrical engineering easier, faster and greener. PowerCalc is the first SaaS-based software that completely automates the electrical engineering calculations for the building, construction and facility management industries in compliance with the National Electrical Code. To schedule a free demo click here. 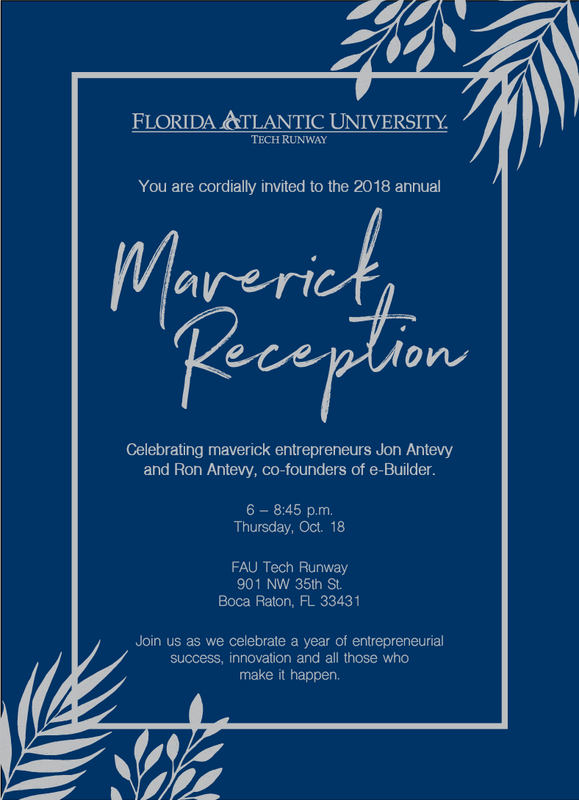 You are cordially invited to the 2018 annual Maverick Reception, celebrating maverick entrepreneurs Jon Antevy and Ron Antevy, co-founders of e-Builder. The event will take place 6 – 8:45 p.m. Oct. 18 at FAU Tech Runway in Boca Raton. Festivities will include interactive exhibits, light bites, the Maverick Awards, live presentations, networking and entertainment. Kindly RSVP by Oct. 12. Whether you're bootstrapped, have raised a seed round of under $3M or are growing past $3M and Series A, Startup Grind has options for you. 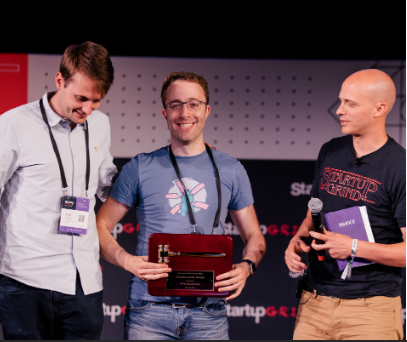 The organization is currently accepting applications for 2019 Accelerate: Startup Grind's invitation-only community, designed to give fast-growth startups the tools and resources they need to accelerate their businesses. Urban League – More Opps for Your Biz!